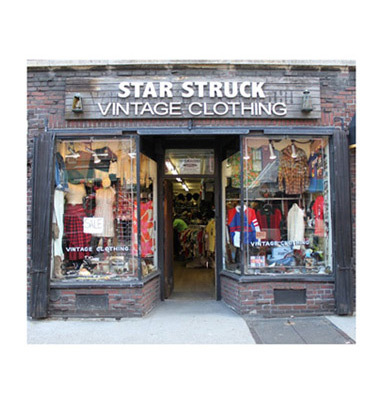 In honor of the grand opening of their new Nashville location, we are making Star Struck Vintage Clothing our Pick of the Week! 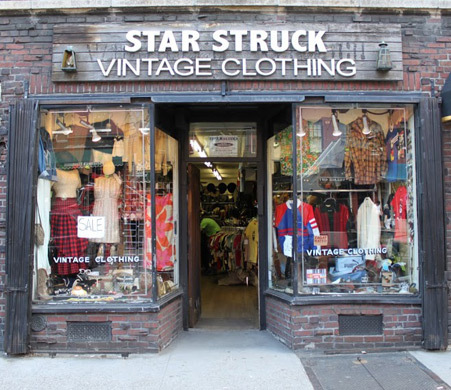 Located in New York City’s West Village, and with their new location in Nashville’s Edgehill Village, one block off Music Row, Star Struck was founded in 1980 and is a family-run business. 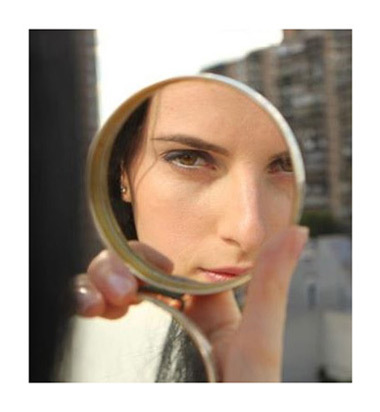 They offer a cornucopia of vintage treasures for men, women, and children. Their clothing ranges from the 1930′s to the 1980′s. One of the store owners, Shane, is probably the coolest gal you’ll ever meet. If you’re lucky enough to show up when she’s running the store you’ll find yourself listening to good ol’ country music while she helps you track down that one item that has eluded you for weeks.